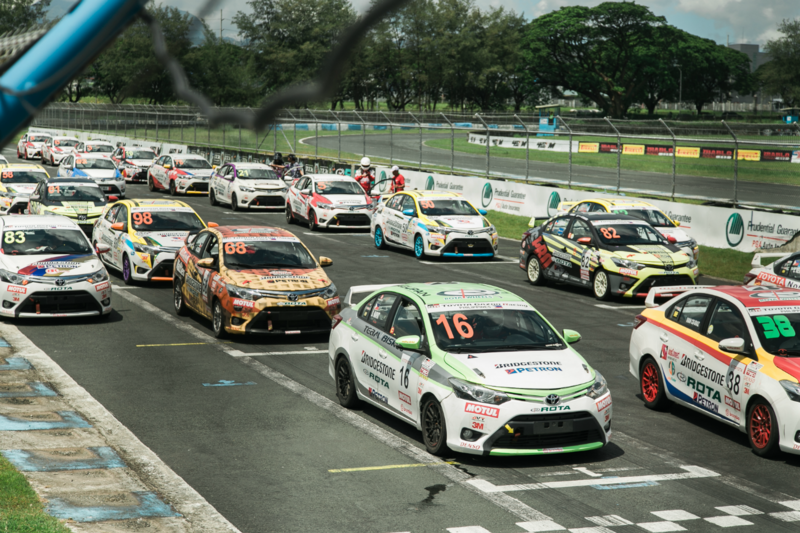 The Toyota Vios Cup, the longest and largest one-make racing series in the Philippines, starts a new chapter in Philippine motorsports with the launch of the Vios Racing Festival 2019. Kicking off this April, the Vios Racing Festival 2019 will “continue the trailblazing legacy of the Vios Cup” and bring the action and excitement of motorsports to a wider audience – not just to car enthusiasts, but also to individuals who want to experience the freedom and excitement of driving. The Vios Racing Festival 2019 will now have two major elements – the Vios Circuit Championship and the Vios Autocross Challenge. For the Vios Circuit Championship, participants will be racing at the Clark International Speedway in Pampanga using the 2019 Toyota Vios, classified under three classes – promotional, sporting, and celebrity. This element will be having three races per leg, happening in June, September, and November. Meanwhile, the Vios Autocross Challenge will be a timed competition within a specially designed obstacle course, where participants can share the tracks with celebrities, media, and car club racers. This will be held in Metro Manila to make it more accessible to the public. Through its official motorsports partner Tuason Racing School, TMP will be helping participants enjoy optimal racing experience, instill the importance of improving driving skills, and prioritize safety. Watch out for more announcements on TMP’s official Facebook account facebook.com/ToyotaMotorPhilippines, or on TMP’s official website at www.toyota.com.ph.